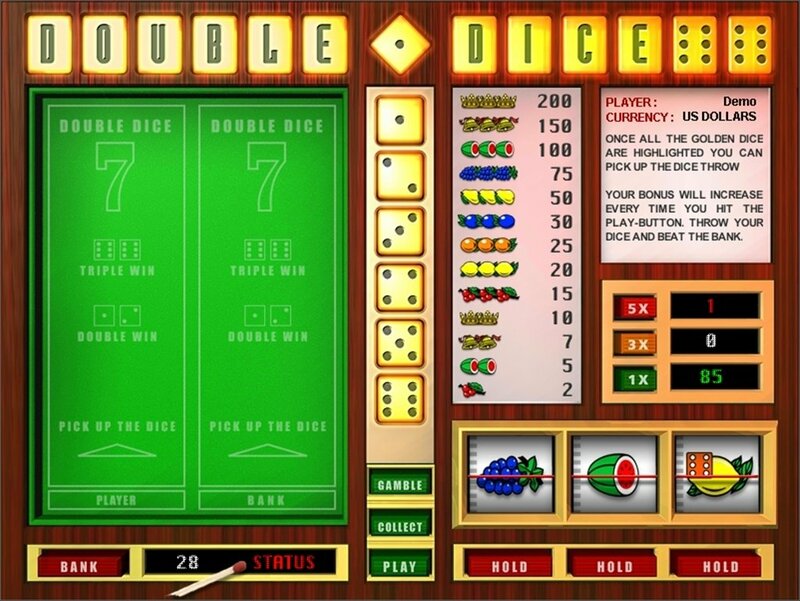 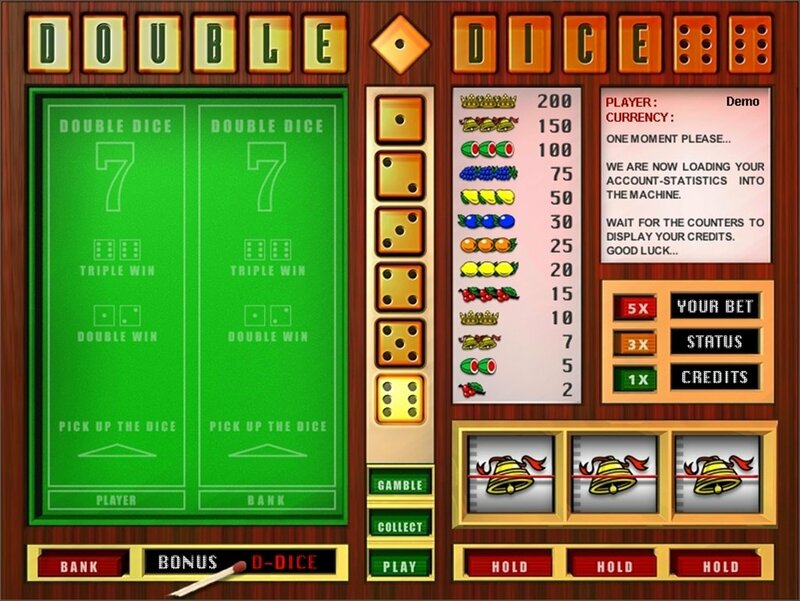 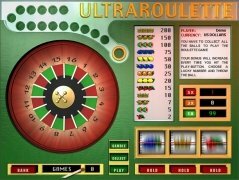 Slot machines are one of the most common elements of any casino together with the BlackJack and Roulette tables, thus it isn't at all strange to be able to find various recreations of theses machines as is the case with Ultimate SlotZone. 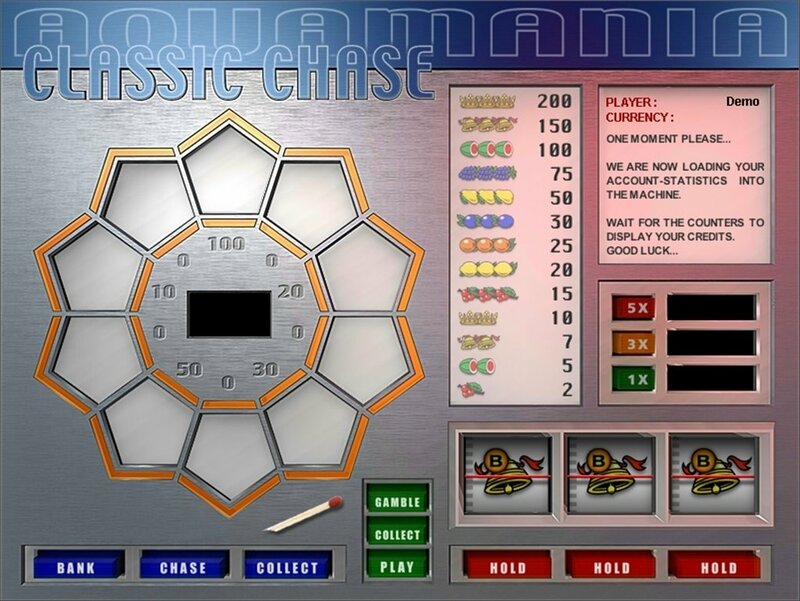 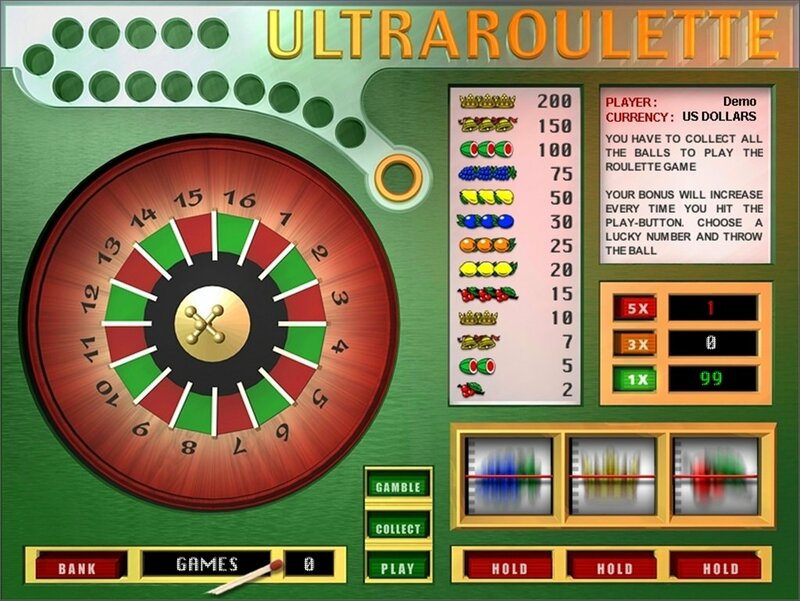 The controls of each game are basically the same, because all of the them have the classic buttons to play, gamble and collect in the center, while on the left of the interface they each have their own exclusive game which can help the player to double or increase his prize. 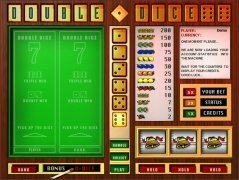 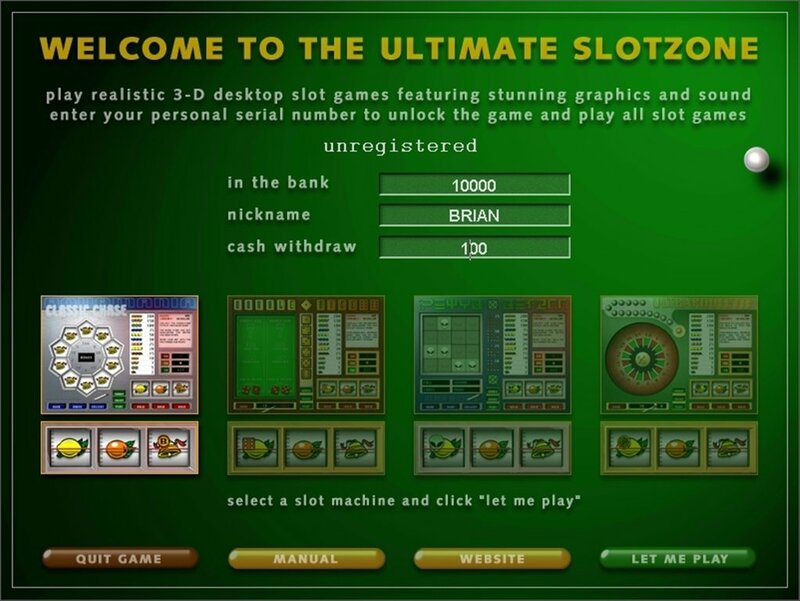 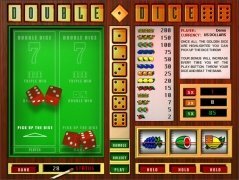 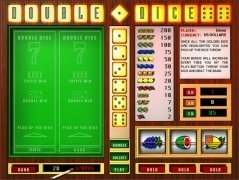 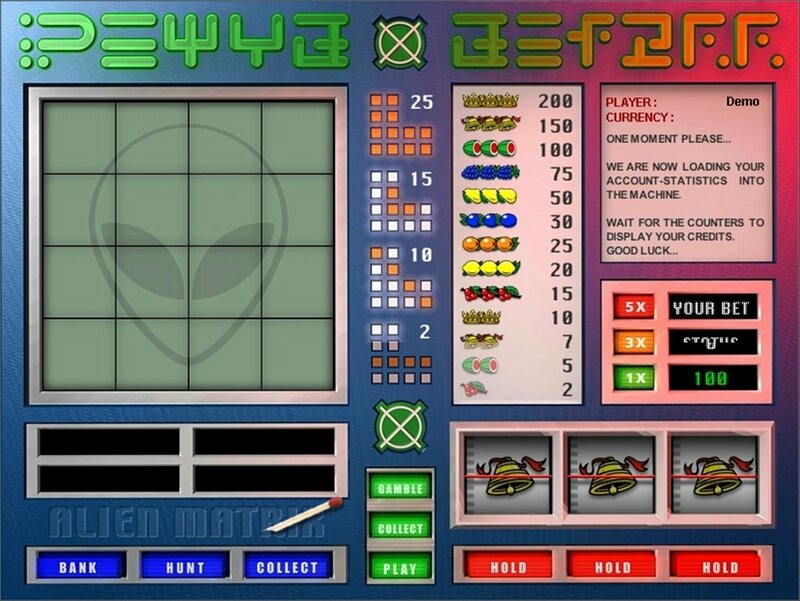 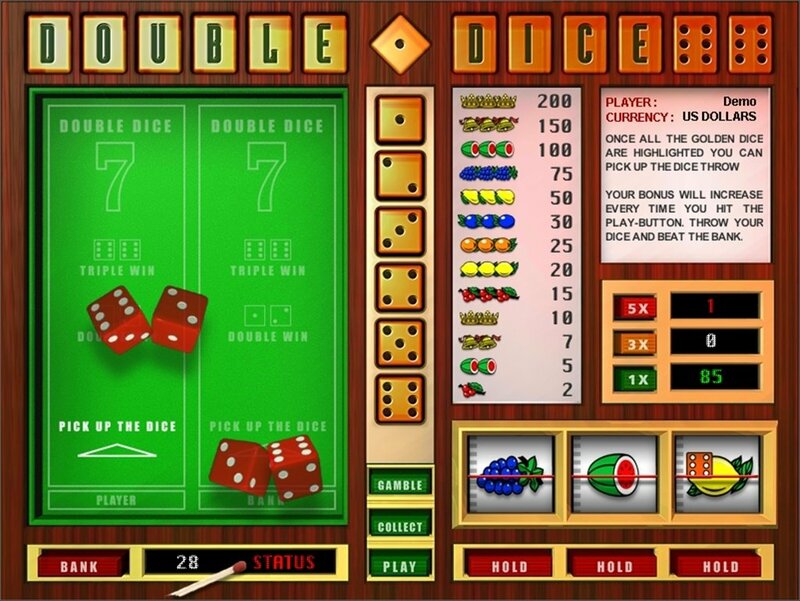 Therefore, if you like slot machines but you don't want to spend any real money, you only have to download Ultimate SlotZone of your computer. 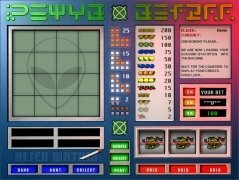 The demo version has multiple limitations.